Hello hipsters and foodies! How's 2015 been for you and how are you spending this new year's eve? Right this very moment, I am sitting at the nook by the window in my hotel room, just a few hours before the clock strikes midnight. I really want to finish this post before going out to Marina Bay to catch the fireworks show (yes, I am in Singapore for this new year's eve teehee). The weather today has been pretty wet, so I hope the cloud has shed enough moisture during the day, to give us a clear and dry evening. As I'm writing this post, I reflect back to year 2015 and I am immensely grateful for the whirlwind journey of discovering new and old places, the impromptu and unexpected food-related trips to places I never even thought I'd visit this year, the juicy gossips and events surrounding the foodies community in Jakarta, the foodgasmic new edible inventions to the cringe-worthy and outrageous bazaar food and smoothies. To say that 2015 has been exciting is still an understatement! 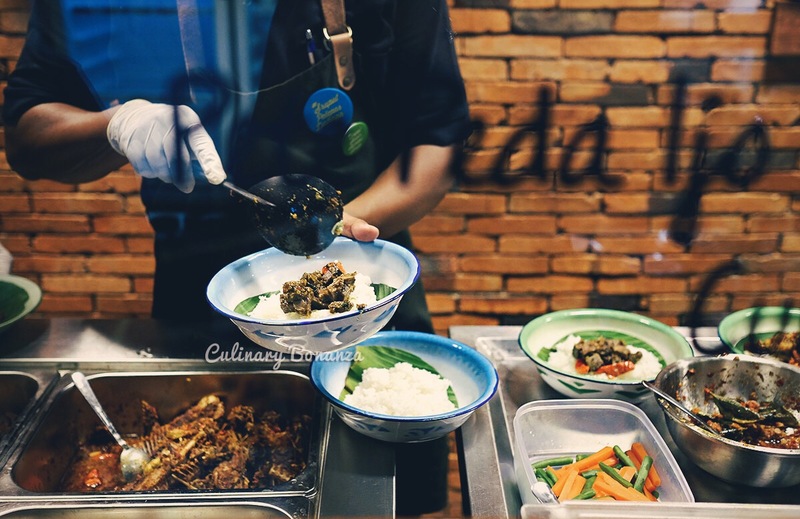 2015 has been an incredibly busy year for foodies in Jakarta, what with so many new places, cafe and restaurants opening almost every day in all parts of Jakarta, for example in the land as far away as Bintaro, the area sees a spurt of growth with new hipster cafes opening in the area. And it's even busier for food hunters like us. But I have to thank them for making life more exciting and for giving us something new to look forward to. So, without further ado, here is the list places that stole my attention and yours too, divided into a few relevant categories. Valentino opened in Jakarta back in early January. As a foodie, I was deeply curious about what makes the numerous wealthy Indonesian customers frequent to Valentino in Singapore, including our former and the first female president of Indonesia, Megawati Soekarno Putri. Valentino is not your everyday 'go-to' type of Italian restaurant. And judging by the price alone, I can tell that many of you would complain that it is too steep for the market in Jakarta. BUT the statistics shows otherwise, turns out many of you curious cats out there search for Valentino and come to my blog for reference (thank you for that!). A peaceful sanctuary for the healthy-conscious minds, the small cafe is hipster in every sense: it's small, it has quirky mural at the entrance, they grow some of the greens used to make the smoothies on their own and it serves healthy menu for segmented market who are into this type of nourishment. Although I personally feel the price tag is quite steep, turns out a lot of people love the concept and are willing to pay premium bucks for the organic & fresh menus. 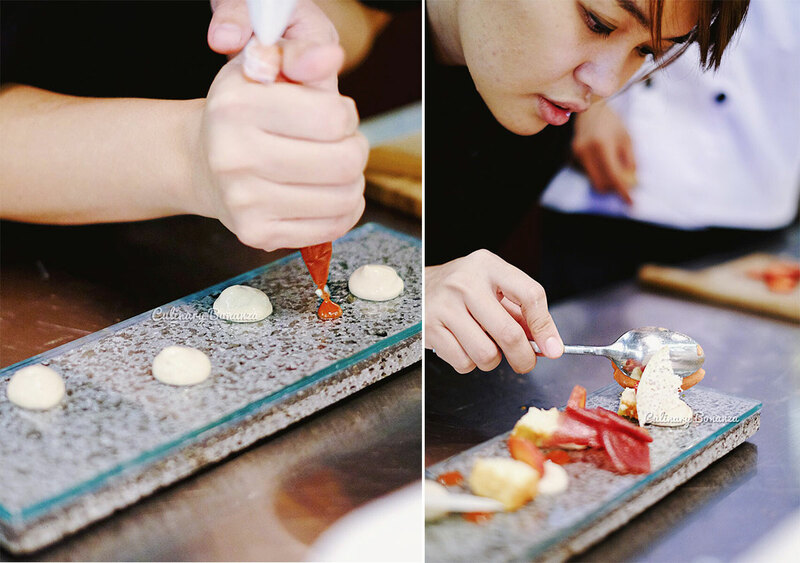 Kim Pangestu, the co-founder and Pastry Chef of Nomz Kitchen & Pastry in Jakarta, is a fan of omakase and she applied the concept in what she does best: making dessert. That's how Kim's dessert omakase was born. Indulge in 5 courses of unique, crafted-on-the-spot, delectable dessert by Kim Pangestu herself and even more suprising: the reasonable price tag of just IDR 230,000++/person! 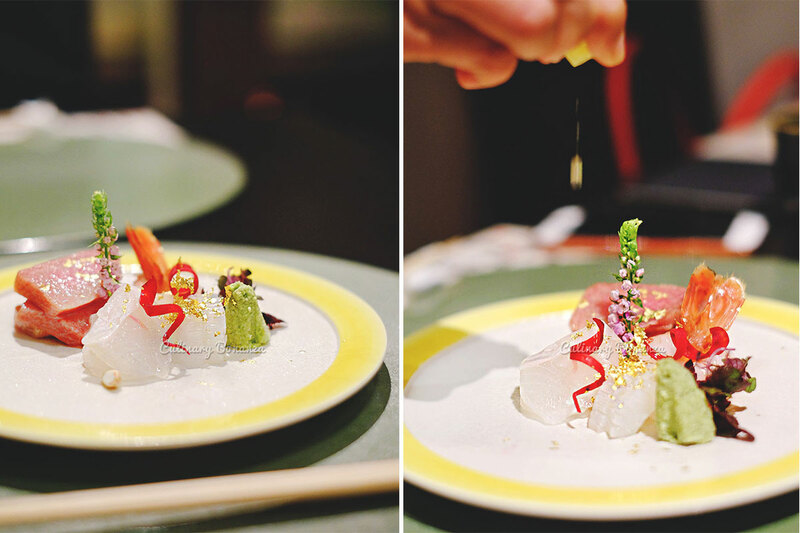 Be prepared to devour 10 course of Japanese dishes made of opulent and finest imported ingredients. Kokoro is not a place where you'll find extreme or exotic Japanese delicacies such as the deadly poisonous fugu (puffer fish) or whale sperm and such (thank God for that!). Admittedly, Kokoro course was certainly the most expensive meal i've ever consumed at one go. The price tag? Oh, you just need to fork out IDR 2,800,000++/person to experience the most wholesome omakase course offered here. SOULFOOD Kemang offers a wholesome, unpretentious and delightful dining experience, oldies Indonesian style. The restaurant itself is furnished and accessorized with assorted vintage ornaments that once existed in the homes of Indonesians back then. Even the music playlist has been curated to match the ambiance, in the background guests will be accompanied with a medley of songs sung by Indonesian artists from the bygone era.